The following list, prepared five years ago by David Walsh after the shooting at the Navy Yard in Washington DC that took 12 lives, focuses on shootings by lone gunmen. NEW #1 would now be the Las Vegas shooting by Stephen Craig Paddock on October 1, 2017 that took more than 50 lives and wounded more than 500. A little lower down the list would be the latest mass shooting: the slaughter of 17 children and teachers at Stoneman Douglas High School in Parkland, Florida on February 14, 2018. The Bath School disaster remains the deadliest mass killing in American history. 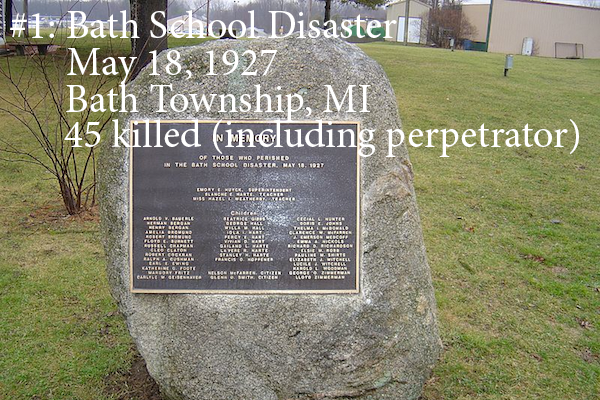 On May 18, 1927, Andrew Philip Kehoe, a farmer, engineer, and sometime elected official in Bath Township, Michigan, murdered his wife, fire bombed his own house, bombed the Bath Consolidated School – killing thirty-eight people in one fell swoop – then drove to the school in his truck and detonated a hidden bomb in the vehicle, killing himself and several others. 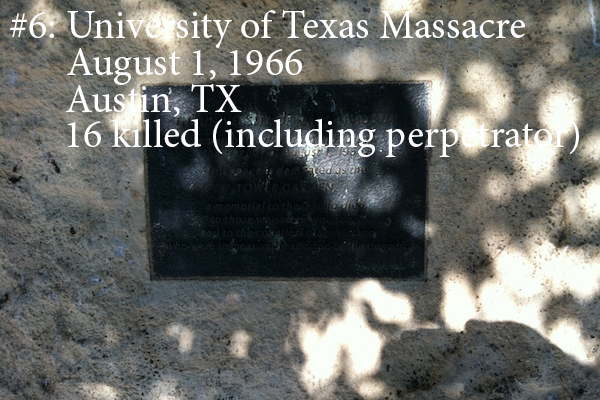 A total of 45 people (including Kehoe) were killed. The motive was evidently revenge for losing an election for the position of township clerk. 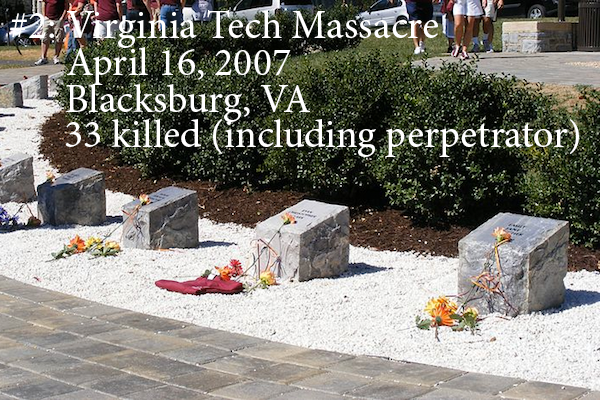 Seung-Hui Cho's rampage across the Virginia Tech campus remains the deadliest school shooting in U.S. history. Armed with two pistols, Cho, a student at the school, shot and killed 33 people (including himself) and wounded 23 others. Plagued by a history of mental illness, he was earlier accused of stalking his fellow students and was encouraged by his English professor to seek counseling. Cho's motive remains unknown. After murdering his mother and taking her Bushmaster XM15-E2S rifle, based on the AR-15 semiautomatic rifle (the M-16 rifle issued to U.S. soldiers is a variant) Adam Lanza stormed into Sandy Hook Elementary School, gunning down 26 people before turning his weapon on himself. Most of the dead were first-grade students. The exact motive remains unknown, though Lanza had a history of mental disorders. 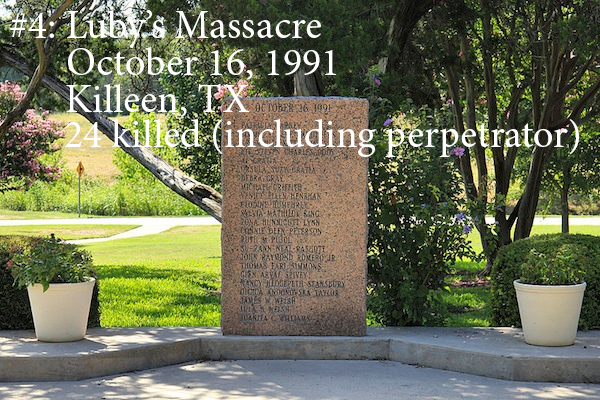 George Hennard, armed with two semiautomatic pistols, drove his pickup truck through the front window of a Luby's restaurant, then took his weapons and shot and killed 23 people, wounding 20 morning, then committing suicide. Hennard had a criminal record for drug possession, struggled with depression, and frequent expressed his hatred of women. 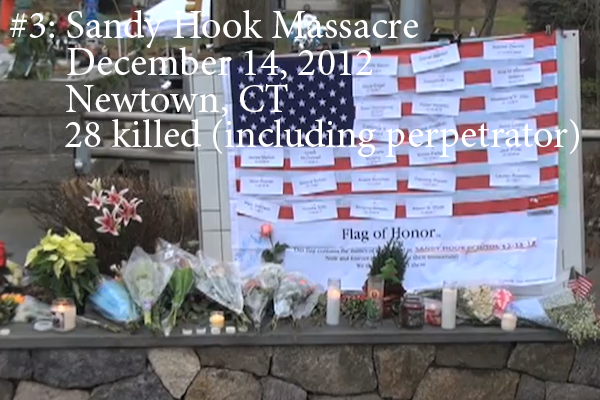 Police speculated that Hennard's misogyny was an irrational hatred of women – 14 of the 23 people he killed were women. 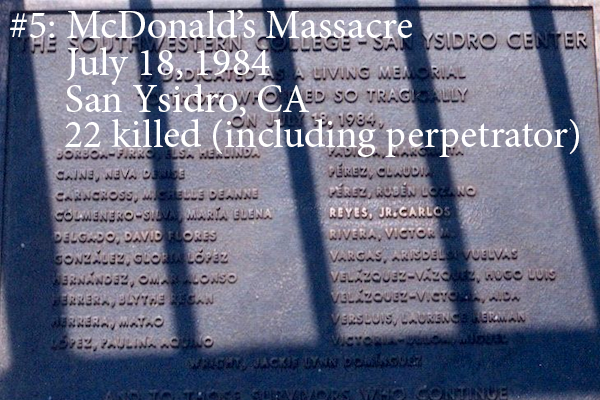 James Oliver Huberty walked into a McDonald's in the San Ysidro neighborhood of San Diego armed with a semiautomatic Uzi 9mm, a pump-action shotgun, and a semiautomatic pistol. 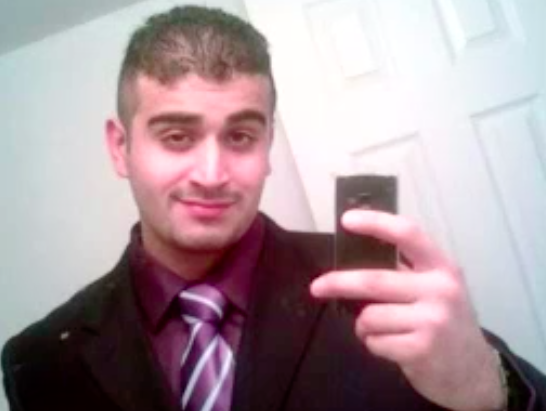 He killed 22 people and wounded 19 more before being shot and killed by a police sniper. His exact motive for the attack remains unknown, though most of his victims were Mexican Americans. Charles Whitman, a former Marine who lived in Austin, Texas, murdered his wife and mother as part of a planned murder-suicide, then drove to a hardware store to purchase a semiautomatic carbine and a shotgun, along with ammo boxes. He returned home to load his new purchases, along with survival gear and several other firearms, before driving to the University of Texas campus, barricaded himself in the campus clocktower, and open fire on passersby below. A total of 17 people died that day, including Whitman himself. 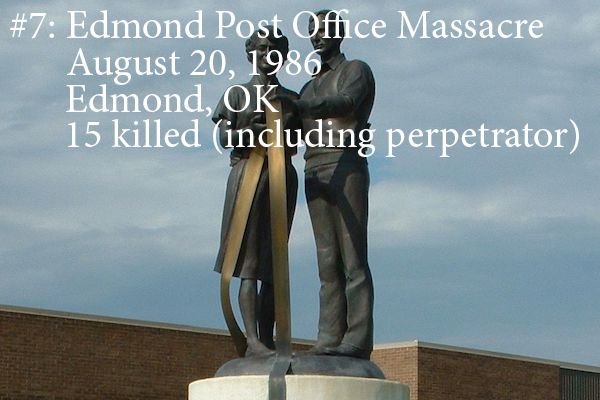 The phrase “going postal” originates from Patrick Sherrill's attack on his workplace, a U.S. Post Office in Edmond, Oklahoma. Sherrill, a relief letter carrier, first killed his supervisor, who had earlier discipline Sherrill, then stalked and killed 13 other co-workers before committing suicide.